Kate Smith graduated from the University of Melbourne with a B.Sc. (Hons) in 1993 and a Ph.D. in 1996. She is currently a Senior Lecturer in the School of Business Systems at Monash University in Melbourne. Her research involves the development of neural network, data mining and more traditional techniques for solving practical problems from business and industry. She has been involved in many industry funded projects and regularly acts as a consultant in these areas. 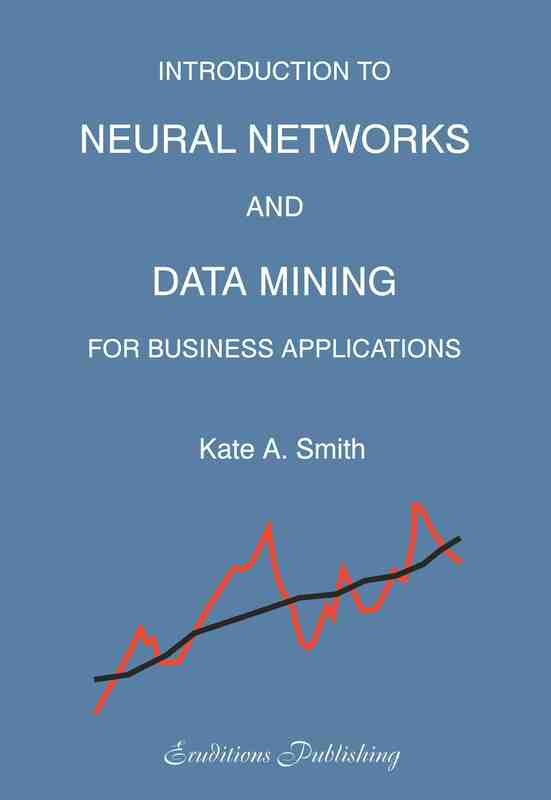 She also runs industry short courses on neural networks and data mining. She has published extensively in international journals and conference proceedings, and is a referee for many quality journals in the field. Her international activities, including memberships of conference organising committees and guest editing of journals, have given her an increasing international profile.